Simple but stunning paint splatter PS4 Skin to personalise your PlayStation controller and console. 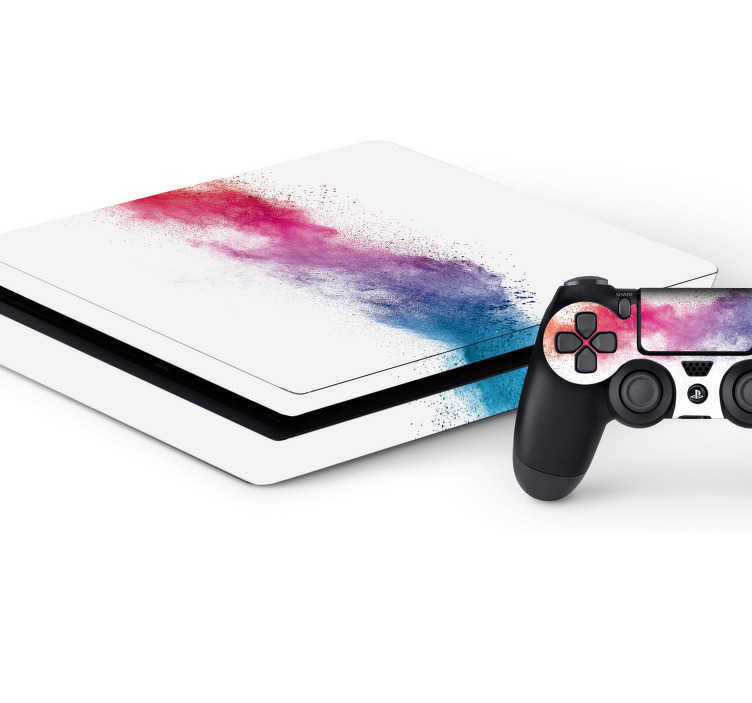 This awesome design shows a white background with vibrant blue, purple and pink splashes across it, perfect for decorating your PS4 and protecting it from dust and scratches. This colourful PS4 sticker is super easy to apply with no air bubbles guaranteed.